Through 13 songs, Jesuit Father Cristóbal Fones seeks to announce the joy and hope of the Reign of God through music. 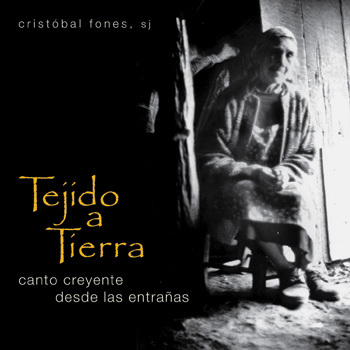 Tejido a Tierra (Woven in the Earth), consists of folk styles, acoustic guitar and rich, Scripture-inspired texts intended for personal and communal prayer. The acoustic guitar is the ideal instrument to play all 13 songs in this collection by Jesuit Father Cristóbal Fones. Bring this folk songs to life with the guitar songbook and spread the joy and hope of the Reign of God. Jesuit Father Cristóbal Fones was born in Santiago, Chile, and has been active in music and the church since early childhood. He completed undergraduate studies at the Catholic University of Chile. Before entering the Jesuit novitiate, he sang at popular music festivals and weddings. In 2005-2006, began graduate studies at The Catholic University of America, in Washington, D.C. 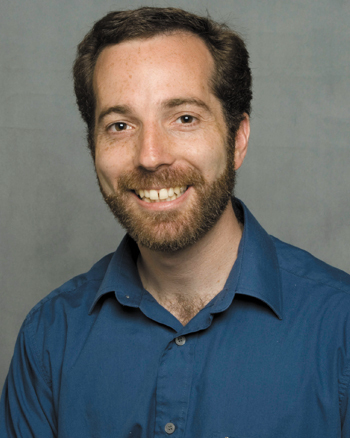 He was ordained in 2007 after completing graduate studies. Father Cristóbal’s first collection, Te Contemplo en el Mundo, was a “simple production” that was surprisingly popular. Recognizing the need to make Catholic music more accessible in Chile, he recorded a second album in 1997, En Él Solo la Esperanza, which was even more widely distributed. He released the collection, Tejido a Tierra, with OCP in 2008. He also created the first Mass setting in the indigenous language of Chile, Misa ülkantun. Father Cristóbal continues to compose music and minister in Chile.